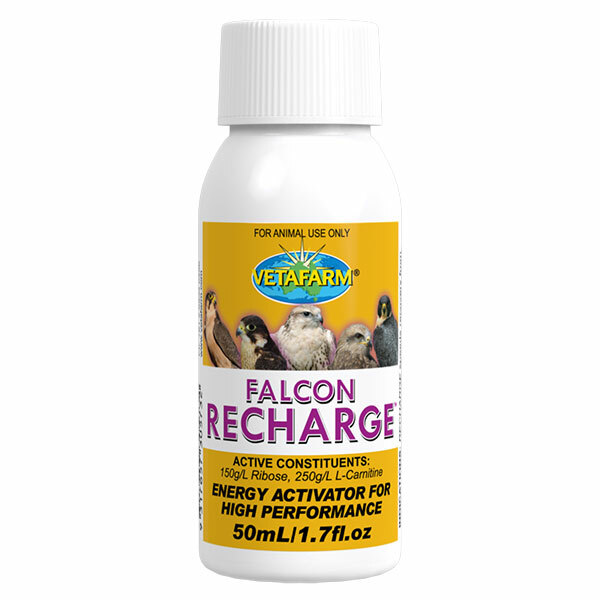 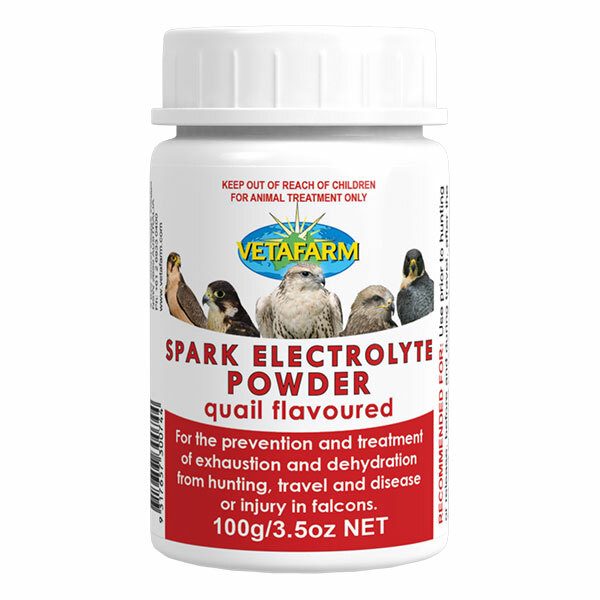 Use when the falcon is moulting to grow healthier, stronger feathers, allowing falcons to fly with superior ability. 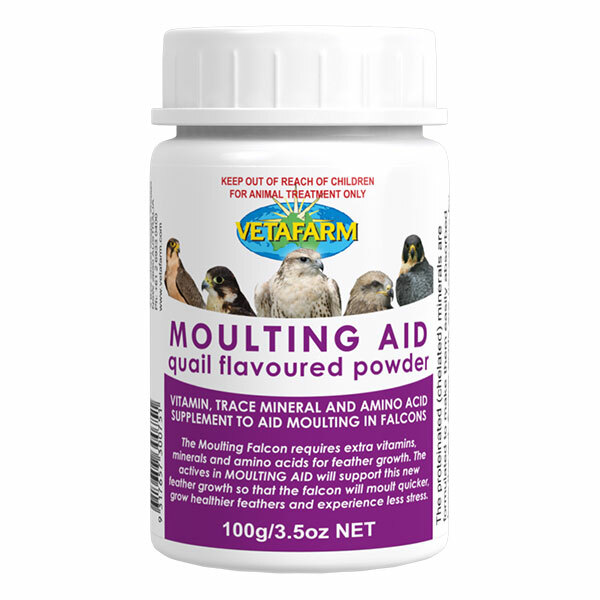 Sprinkle 1 scoop of powder over each quail before feeding when birds are moulting. 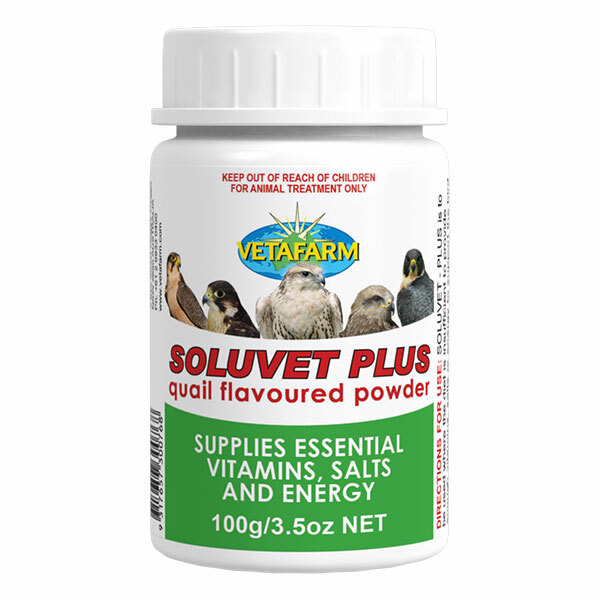 Vitamins A, B1, B2, B3, B5, B6, D, E.
Copper, cobalt, iron, manganese, potassium, zinc, lysine, methionine, choline chloride, histidine, threonine, isoleucine.